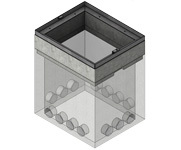 Concast FHR Handhole Extensions | Sleeves are stacked for additional box height. The heavy traffic extensions are designed to be stacked on Concast's line of standard FHR & "SureLock" FHRSLP handholes; thereby affording more height options. 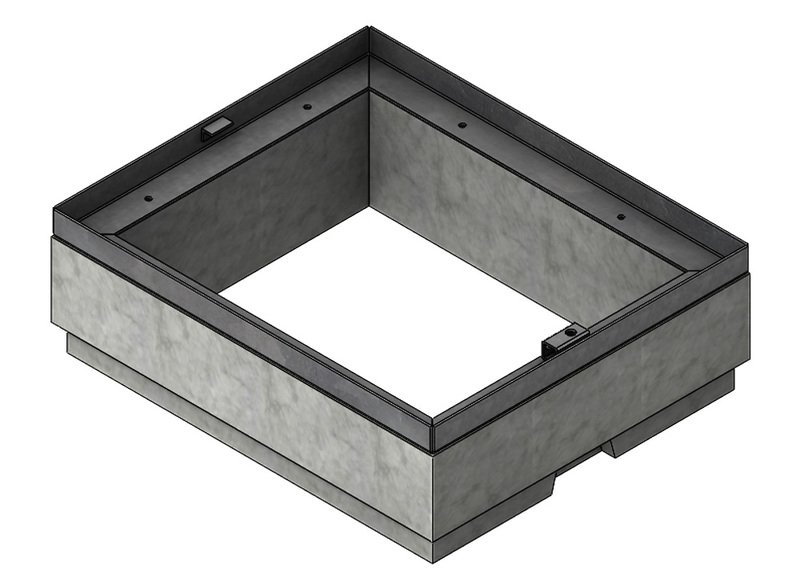 The FHR(SLP) steel cover is purchased with the handhole, and will fit into the extension easily. These extensions come in a variety of heights including 12", 18", 24", 30", & 36". For example, if you need a 48" tall handhole, you would combine the standard 36" tall FHR handhole with it's corresponding 12" extension.